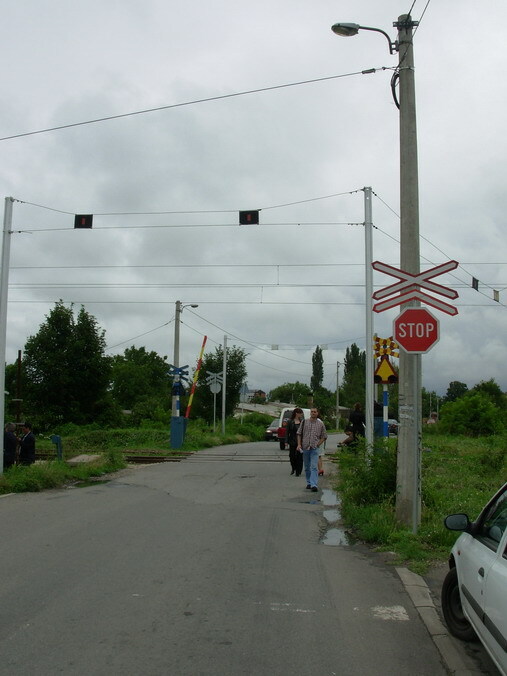 Many actions focusing on educational measures and the promotion of safe behaviour at and around level crossings. 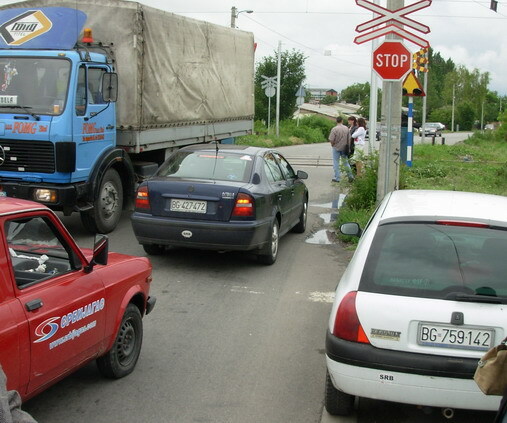 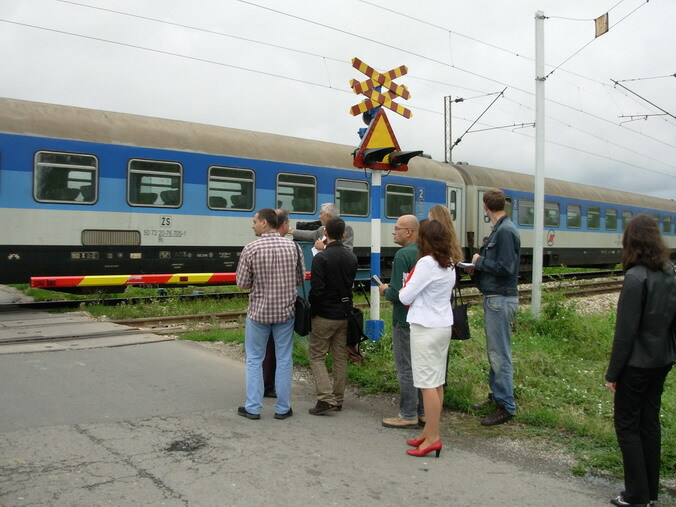 The campaign of the Serbian Railways will take part at some of the most frequented level crossings in the country, and many special communication actions on TV, radio, in newspapers and magazines. 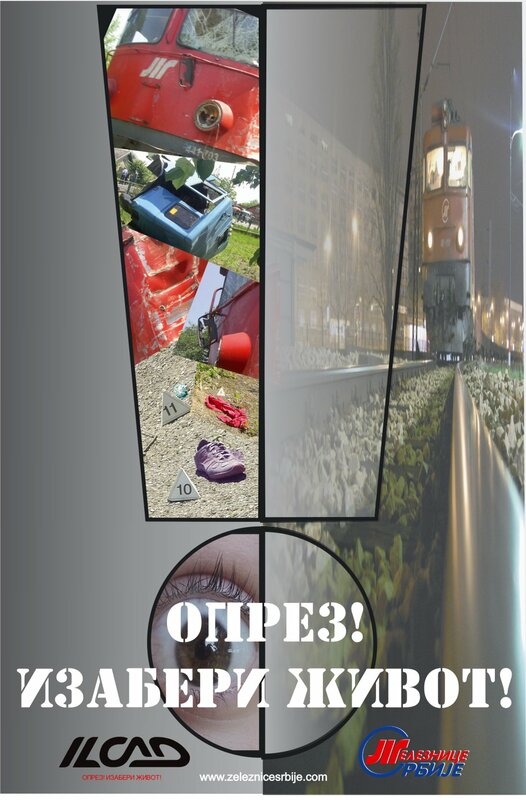 Creation of one special public, media related group of educational activities on 22nd June intended to become permanent throughout the year.